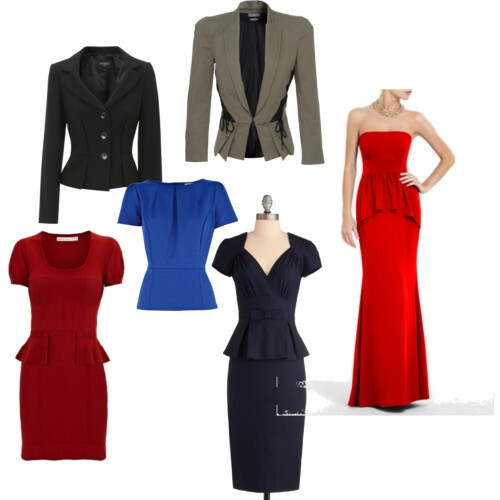 Susan's Style: Top picks for simple, classic outerwear that will last far beyond just one season - Susan Said... WHAT?! Doie Designs...bamboo never looked so beautiful! Gold fever? These glam looks ring in 2014... with style! Separator image Posted in WOMEN'S FASHION and tagged with coat, down vest, fashion, outerwear, peacoat, ski vest, style, Susan Said What? !, trench coat. 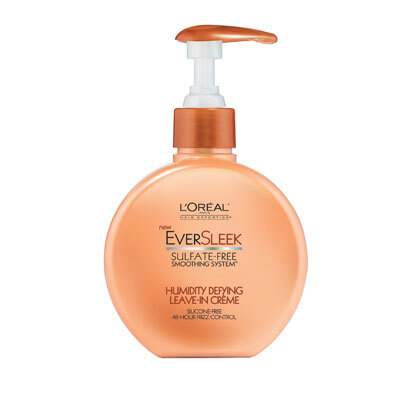 Loreal EverSleek Leave-in Creme — I’m so worth it!